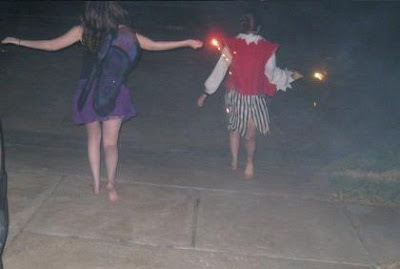 I had these photos left from my 17th birthday party. 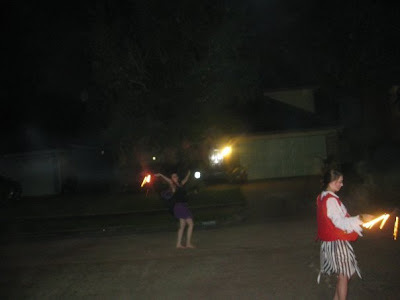 We look so free and we danced around with sparklers. I thought it fit the fireworks and freedom theme.